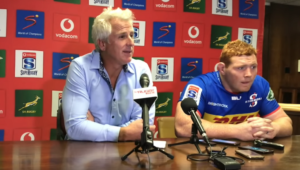 Stormers coach Robbie Fleck hailed his team’s defence despite them going down 15-9 to the Chiefs at Newlands on Saturday. The New Zealanders shrugged off the travel factor to end the Stormers’ five-match unbeaten run at home this season. 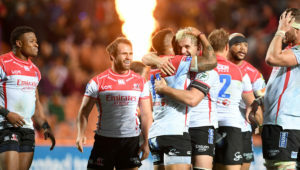 While the hosts struggled to string any meaningful attacks together, Fleck praised his team for restricting the Chiefs to just two tries – one of them a penalty try. ‘It was a good, tight battle. It always is against the Chiefs. I thought both defences were good today. It was certainly our best defensive performance of the year. 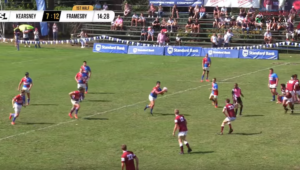 ‘They got a lucky bounce with the first try and credit to them for their scrum, which gave them a penalty try. But other than that, I felt that we kept our line well. When there were a couple of linebreaks, we showed some good scrambling, but it was a much improved defensive effort. ‘Credit to the Chiefs, I thought they defended well. Whenever we got linebreaks, they got their line back intact and managed to turn us over. It was a typical game against the Chiefs – very similar to the quarter-final last year. 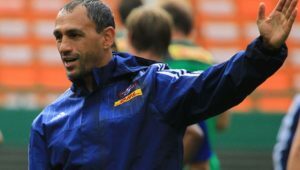 However, Fleck refused to be drawn into talk on the controversial scrum penalties awarded by New Zealand referee Mike Fraser. ‘I am going to have to have another look at it. I felt it was a little bit tough on Kitsie [Steven Kitshoff] there. Certainly, the scrum which resulted in a penalty try was a penalty try. 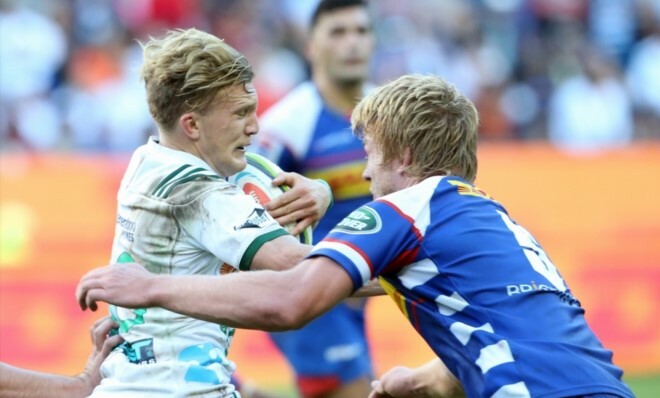 Fleck added that the Stormers will now have to win their remaining games to ensure that they go into their bye in the final week ahead of their conference rivals.